I am so proud, yet humbled at the same time. What an honor and blessing it is for me to not only be able to provide such a high quality service, but to also attract customers who will deeply appreciate my work and then express that appreciation with such kind words. And of course it is confirmation of our slogan; “We mean it when we clean it”. For more information or a FREE quote, please visit our website. 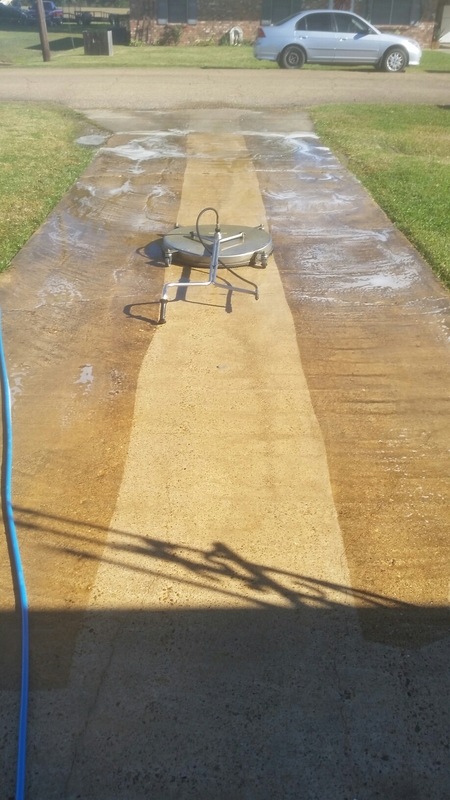 Exterior Cleaning Services, Inc. is fully insured with over sixteen years in business and accredited member of the Better Business Bureau with an A+ rating.